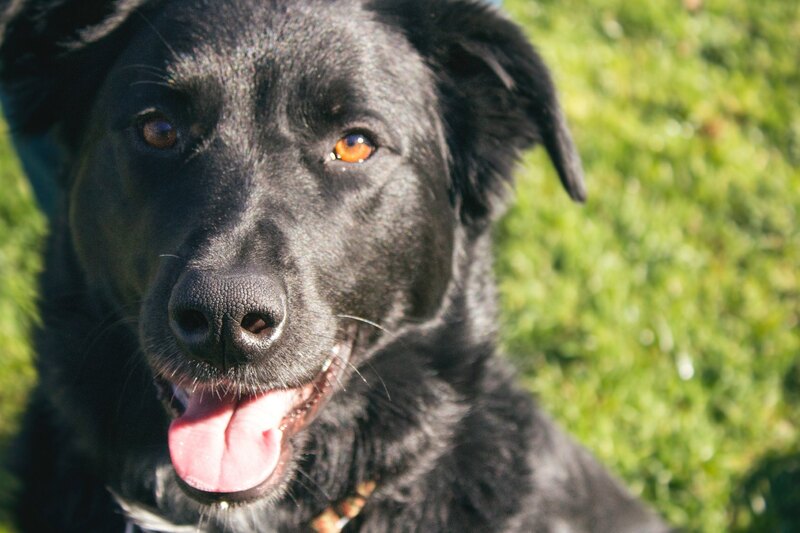 Bannock Animal Medical Center specializes in dogs and cats. We are located in Chubbuck, Idaho approximately 2 1/2 miles from the City of Pocatello. We are a small animal exclusive veterinary clinic and we provide a range of services from yearly exams, vaccines, surgeries and emergencies. We provide service for all of Pocatello and Chubbuck and a Doctor on call for emergencies. Our veterinarians are available to answer any questions by phone or by appointment regarding your cat or dog. Bannock Animal Medical Center specializes in dogs and cats. We are located in Chubbuck, Idaho approximately 2 1/2 miles from the City of Pocatello. We are a small animal exclusive veterinary clinic and we provide a range of services from yearly exams, vaccines, surgeries and emergencies. We provide service for all of Pocatello and Chubbuck and a Doctor on call for emergencies. Our veterinarians are available to answer any questions by phone or by appointment regarding your cat or dog. 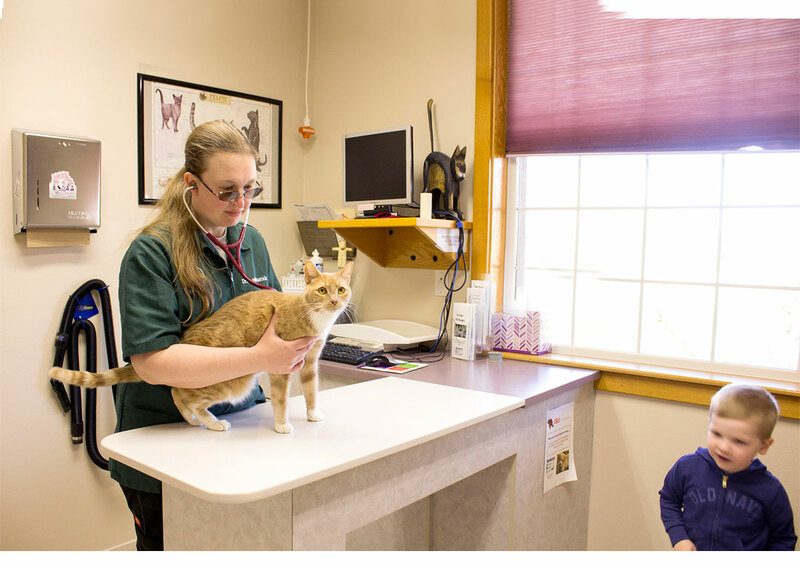 At Bannock Animal Medical Center we have an open door policy and encourage anyone interested in meeting our veterinarians to come in for a tour of our facility. 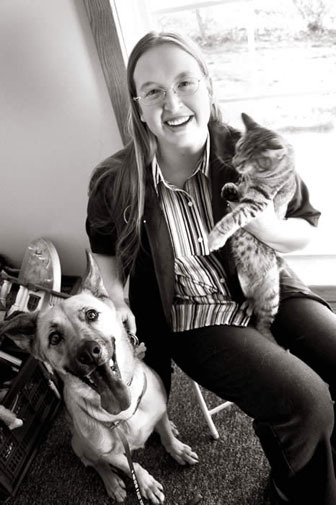 We are proud to serve the Pocatello and Chubbuck area and look forward to meeting your cat or dog. Monday-Friday from 8:00 a.m. to 6:00 p.m. & Saturdays 9:00 a.m. to 2:00 p.m.
Beginning July 29th, in order for our doctor to continue to provide high quality service, we will be closed one Saturday each month, call for details, with a staff member available to take calls. Copyright © 2017, Company Inc. All Rights Reserved.